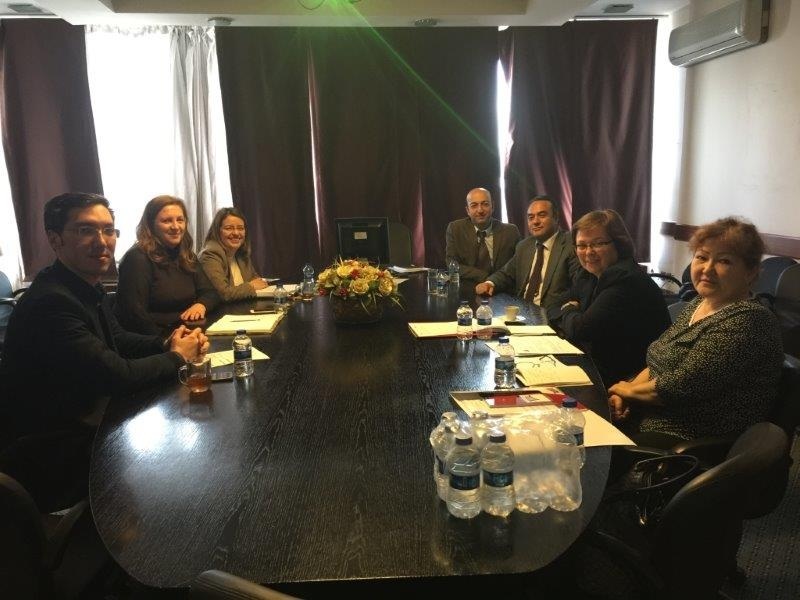 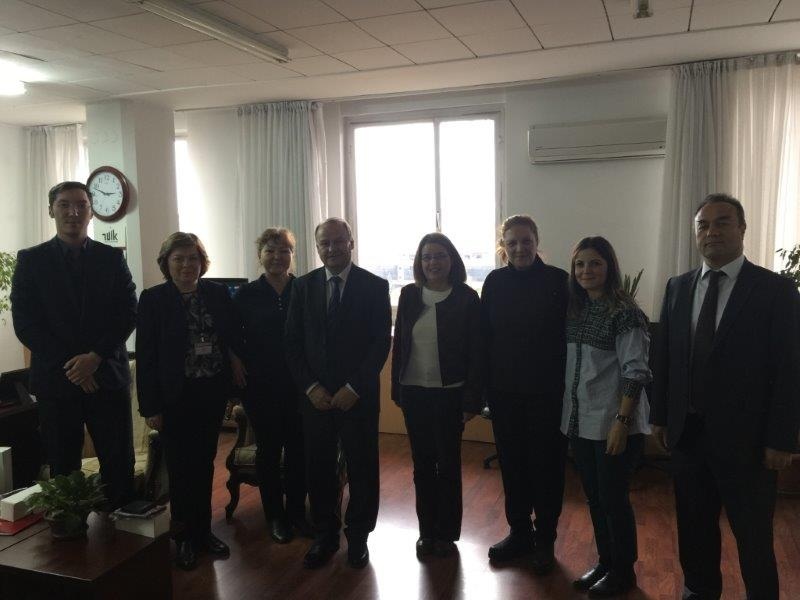 In accordance with its 2017 Annual Work Plan and within the framework of Statistical Capacity Building (StatCaB) Programme, SESRIC organised the Study Visit on ‘Tourism Statistics’ to Turkey for the benefit of the Committee on Statistics of the Ministry of National Economics of Kazakhstan on 21-23 November 2017. 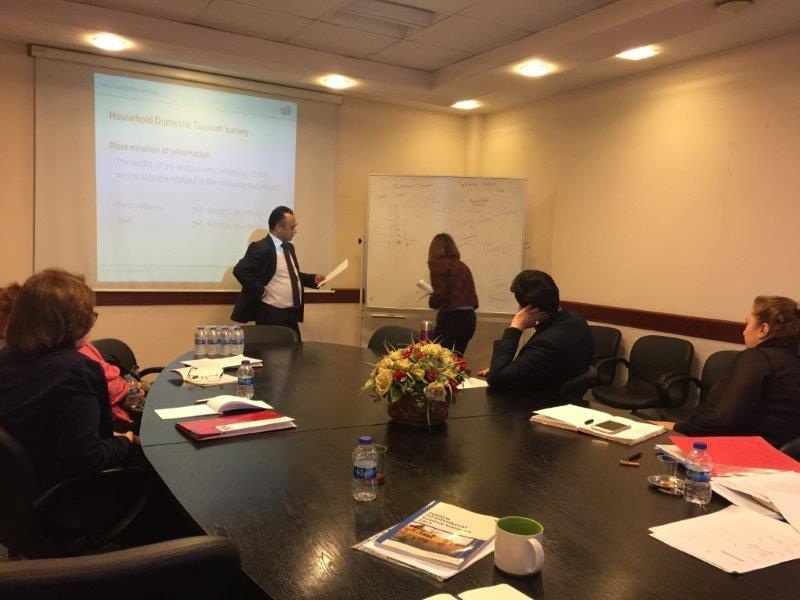 The study visit was hosted by the Turkish Statistical Institute (TurkStat) of Republic of Turkey. 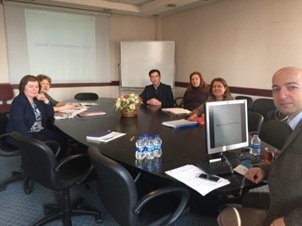 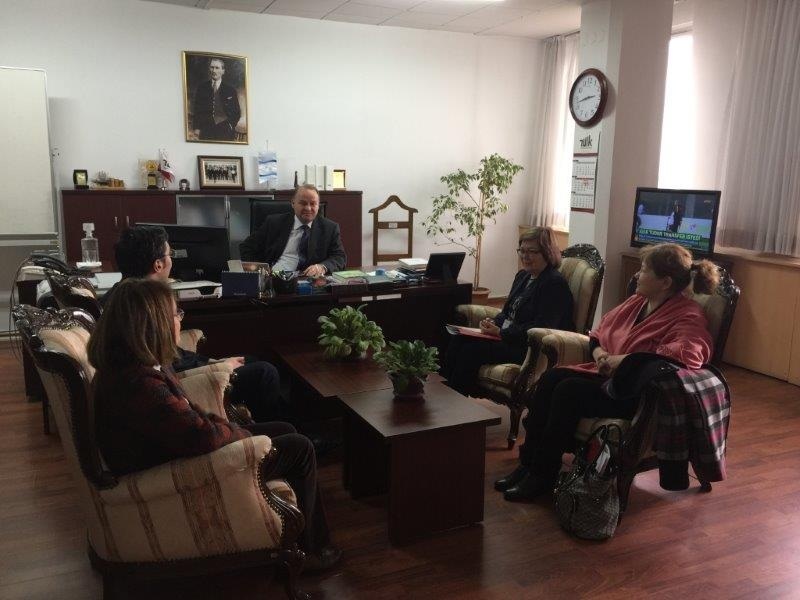 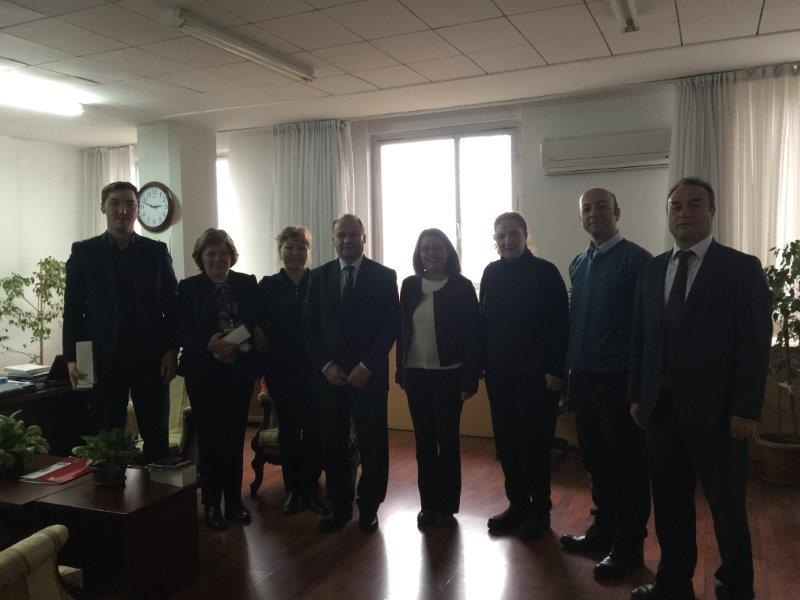 The study visit was facilitated by Tourism Statistics Group of TurkStat with the participation of two officials from the Committee on Statistics of the Ministry of National Economics of Kazakhstan.